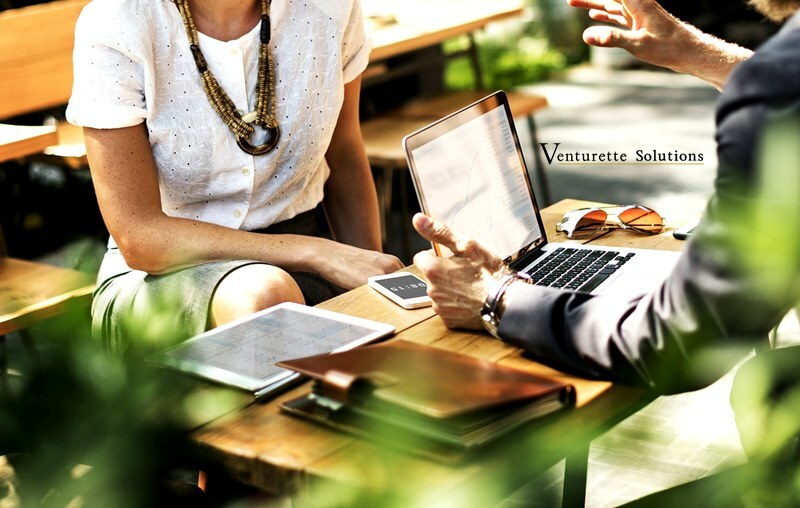 At Venturette Solutions, we nurture professional relationships wherein values such as reliability, integrity and trustworthiness are consistently upheld. Deals and contracts, regardless of the size and significance, are honored by all parties involved for stronger and sustainable bonds. We believe in longevity in terms of business relations and we strive hard to turn that into a reality. We believe in long term, sustainable business relationship. We have simplified the process for you. Below are the concrete, yet general steps we take to ensure that the right business is generated for your company. Keep in mind the list below are the general representation of how we work, though may differ depending on your company’s procedure and others that may affect the whole negotiation process. For the suppliers/manufacturers, kindly fill in the registration form first. *It’s still possible to work with us despite not registering with us first, as the procedure is nothing more than a formality and for an efficient correspondence, without back and forth. Read more on the benefits of registering with us (click here). As per our policy, the information is strictly confidential and we WILL NOT share it with other parties, except buyer(s) that intend to do business with your esteemed company. A Memorandum of Understanding (MOU) will be provided to formalize our working arrangements, before bringing our buyers to you. 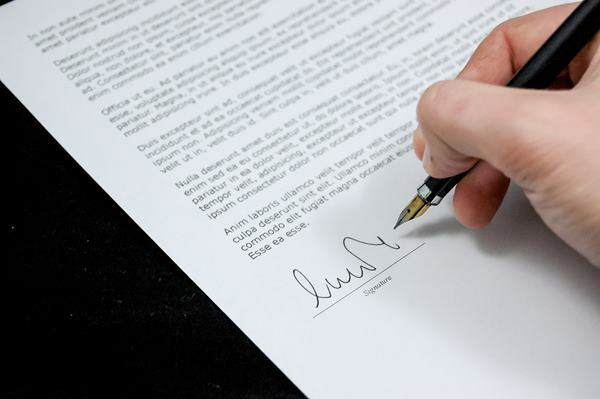 Please have the MOU signed and stamped before e-mailing us the document in PDF/JPEG format. Our team will do the same on the very document before sending the completed MOU to both parties. After the MOU is confirmed between both parties, our team will procure and bring buyer(s) to the supplier, where for each time we will include an acknowledgement form for you to complete. The form will contain information relating to the buyer’s offer, price, specification of the material(s) needed, as well as the verification number for the supplier. Similar to MOU, the supplier will also need to accomplish them, signed and stamped before emailing back to us in PDF/JPEG format as proof of confirmation of receipt. The supplier will contact the buyer directly (or vice versa) to start the negotiation process directly. Our team is obliged to keep all parties involved updated with the latest information for further assessment, while stressing out that we, respecfully will not take part of your negotiations. Each party has the right to contact our team should they need advice and recommendations, especially if more than two suppliers provide similar offerings in terms of price, quality, and service. Determining a supplier’s reliability is not merely through the number of deals they made and recorded; our team deals with each supplier by bringing them projects and deals at a smaller scale initially. The process is quite tedious but it gives us ample opportunity to build each supplier’s profile. We learn about their strengths, capabilities, as well as their edge in the business so we can match them perfectly with buyer(s) out there, to ensure we will be able to match your requirements with the suppliers, every time. Matching knowledge and expertise is essential for profitable ventures. We are confident that your company will benefit from our network of buyers and we are pleased to show you the right direction. Feel free to fill out this registration form so we can discuss your options further. Have any questions? Just contact us through email (operations@venturetteconsulting.com) and we’ll get in touch.